Laura Mercier has done it again! They have released a new range of limited edition products for their line of holiday collections. I had purchased the Sleek & Chic Eye Colour Palette and the Caviar Eye Colour Sticks (which I will reserve for another future post). What a palette! It atones for the many palettes on the market that leans either too cool-toned or warmed-toned. This palette alone caters for all skin types and skin tones. The most versatile palette I have seen be released for the upcoming holidays. Spring in Sydney right now is looking a little dull and dreary. 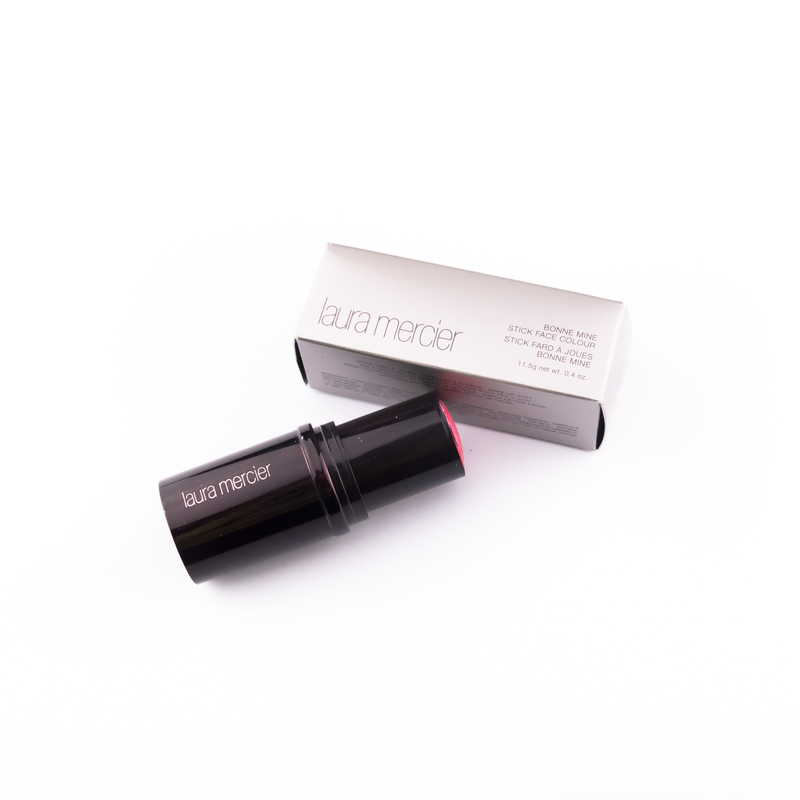 So what better way to put some colour and radiance to your face than the Laura Mercier Bonne Mine Face Colour Stick! It is a blendable and buildable cream blush in a form of a stick, making it simple to hold, easy to use and effortlessly applies natural colour. It is definitely something to give Spring a real kick start to the season! I am very late to do this post and I am terribly sorry! To be quite honest, it had absolutely passed my mind. If you follow me on instagram @ biscuitsnmakeup, you will get more reliable updates on my favourites. But I promise I will try and be more frequent with my favourite posts! My friends, Julie and Hani, and I have decided to do a Favourites collaboration post stating our favourite products of the month August! I was curious as to what their items were and what they had been reaching for the most and what a better way to do so, than to write a post about them! This month I can only say I have been on a Laura Mercier craze. 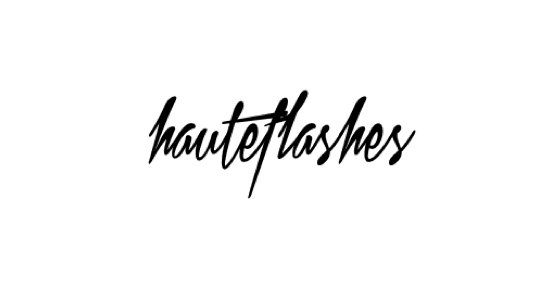 I have been gravitating towards her products more often and just can’t get enough of them! 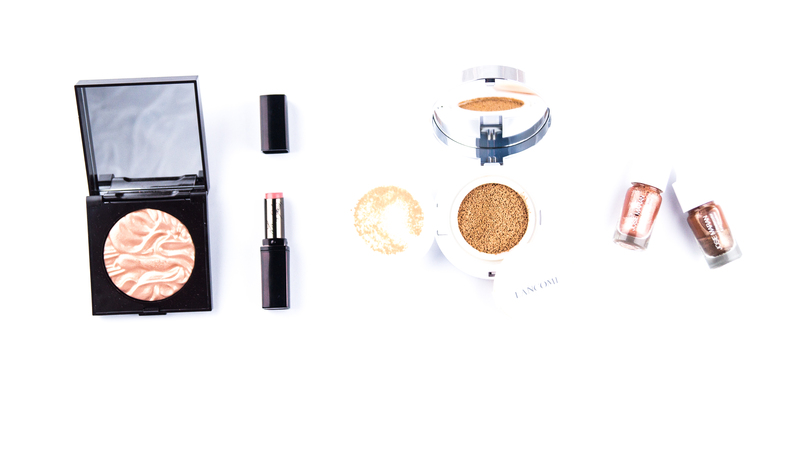 Just love the Tinted Moisturiser, the Translucent Setting Powder, the Caviar Eyeshadow sticks… just all of it really. In this post, I’ll be featuring my most used and most favourite products of the month of August!